The photo above of Stephon Porith Sou was taken on Friday, March 8, the day that he went missing. Someone fitting the description may have been seen on the Winter Lion Head Route later that day. USFS Snow Rangers are helping the New Hampshire Fish and Game in the search for Porith Stephon Sou. He has been reported missing since March 8, 2019 when he left Dracut, MA. 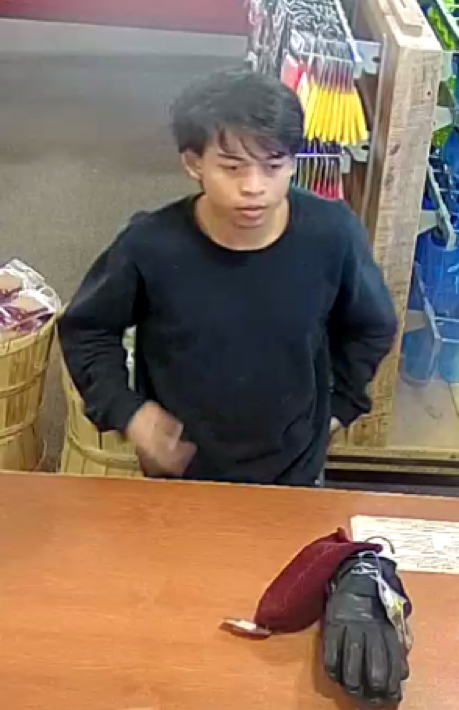 He is described as an 21 year old Asian male, thin build, 5’ 2” in height. His vehicle was located at the AMC Pinkham Notch parking lot on Saturday, March 16. It is believed that he may have been seen on the Lionhead Winter Route on Friday, March 8th . 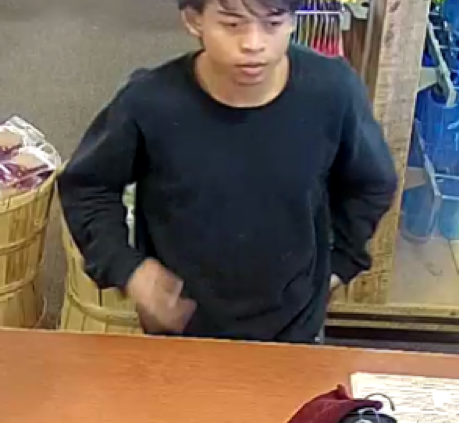 If you have any information or if you may have seen him on the mountain, please call the New Hampshire Fish and Game at 603-271-3361 or email mark.oberjr@wildlife.nh.gov.